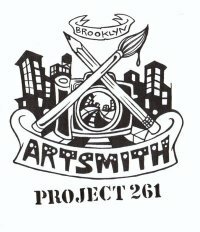 The Brooklyn Artsmith Collective is determined to provide the children of PS 261, a public school located in Brooklyn, New York a remarkable opportunity to work with local artists working across multimedia platforms. 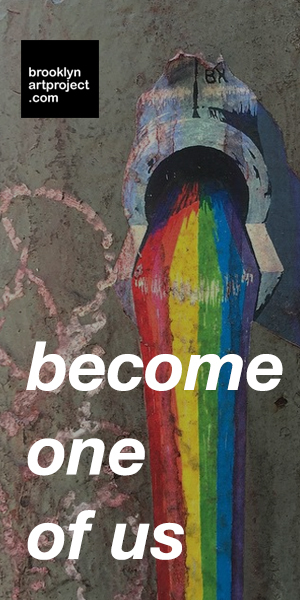 Through our initiative, the students will gain hands on training from local artists and create a work of art based on the lessons taught in the workshops. In conclusion of the workshops, all student artwork will be on exhibit along with the work by the Artsmith Collective. Our workshops will not only enrich art education, but also provide students a great sense of accomplishment and experience for children to show their art in a gallery setting. In conjunction with the show, a short film will be created to document the art process of each workshop, as well as, the individual artist involved. All artwork created by the students will be available for silent auction at the art show and fundraiser at Galapagos Art Space in Dumbo, Brooklyn on April 23, 2009.